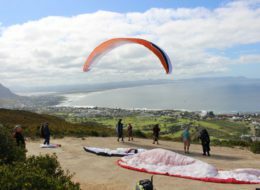 Hermanus Adventures Mountain Bike Trails starts at the Hemel en Aarde Village and ventures into the beautiful Hemel en Aarde Valley. 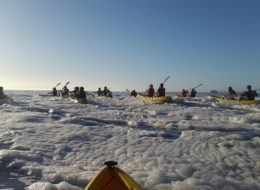 The ride offers four different routes with different gradients of difficulty. 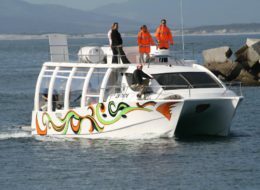 Southern Right Charters is situated in the New Harbour. 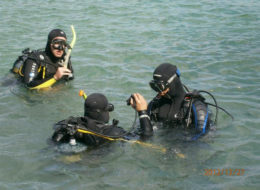 Their professional team are hands on and are all extremely knowledgeable and passionate about these wonderful giants of the ocean. 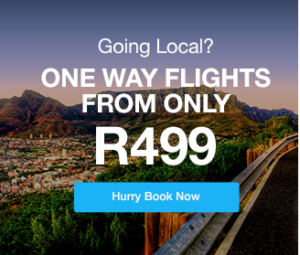 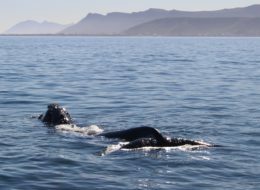 The Whale Watchers are a boat- based whale watching company offering an exciting up-close and personal encounters with Southern Right Whales in their natural environment. 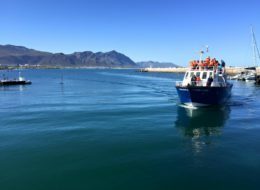 Hermanus Whale Cruises, offer not only boat based whale watching they also do Eco Cruises where you can interact with dolphins, seals, clawless otters and a variety of sea bird life. 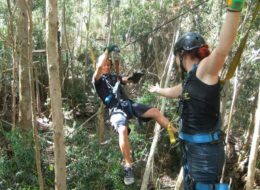 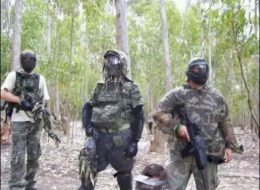 SA Forest Adventures is renowned for having the best playing fields to play in and have hosted groups of 8 to 250 players, awesome for team building. 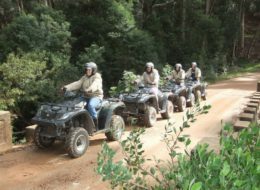 SA Forest Adventures organizes sand-boarding on the dunes in Betty's Bay for individuals as well as groups. 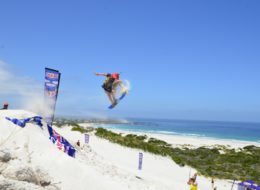 It is an awesome recreational activity that takes place on their large +-230 meter High Sand Dune. 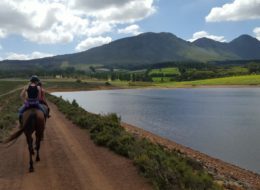 Heaven & Earth Horse Trails can be found nestled in the breath taking Hemel en Aarde Valley on the Karwyderskraal Farm. 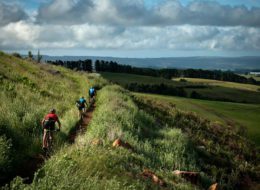 Enjoy an out-ride in the valley experiencing nature and stunning views of the surrounds.